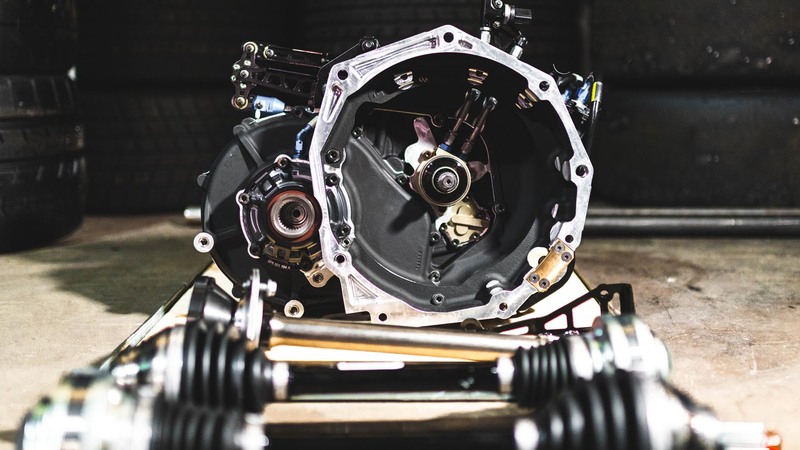 This year, we made one of the most significant advancements in our motorsports career–purchasing two Sadev sequential transmissions for our Volkswagen GTI TCR race cars. Going into the 2018 season, FCP Euro purchased two brand-new Volkswagen GTI TCR race cars from Volkswagen Motorsports. When we bought them, we opted for the standard DSG transmission. 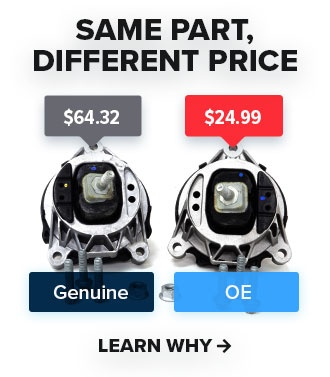 They're incredibly reliable and robust, especially for the price. But halfway through the 2018 season, we knew we were at a disadvantage. We simply could not keep the pace with the faster factory teams, Hyundai and Honda, that were equipped with Sadev racing sequential transmissions. Even the BOP (balance of performance), which is essentially how a racing series "levels the playing field" so to speak, couldn't help us. No matter what we did, we couldn't run at the front of the pack. So, going into the 2019 season, we had to make a decision: Roll the dice and see what competition would be out in the field with DSG transmissions, or commit to purchasing two brand-new Sadev sequential gearboxes to install in our GTI TCRs to run at the front of the field. This sounds like an easy decision, but it wasn't. We do have to run a company, after all, and maintain the same levels of quality and service our customers have come to expect from FCP Euro after so many years. Because of our (highly) competitive nature, we opted to purchase the gearboxes, and spoiler alert, they're worth every penny. There's just too much tech, mechanics, and systems that go into these to adequately explain in a blog post. 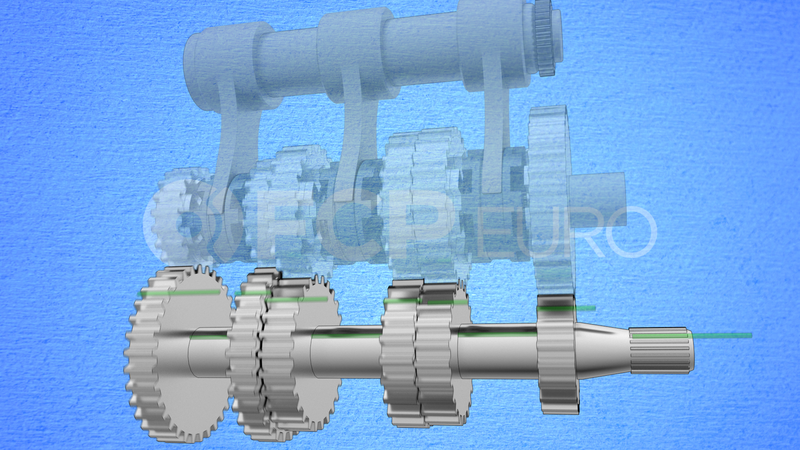 That's why, with the help of our 3D Artist, Ben Marouski, we put together an inside (quite literally) look at what makes a sequential gearbox so superior over the DSG units they're replacing. If you like this type of content, be sure to subscribe to our YouTube channel, and if you're interested in hearing more about the logistics of running a professional motorsports team, tune into The Paddock, which uncovers it all. Like the video? Love the video? Hate the video? Have questions about the video? Leave them all in the comments below.